Similar to two previous documentary deals for Blackfish (the Sea World exposé) and Life Itself (the Roger Ebert documentary) Magnolia and CNN are teaming up to distribute Steve Jobs: The Man Inside the Machine in theaters, VOD, and on television. Deadline first reported the distribution alliance, after the film premiered at the SXSW Film and Music Festival in Austin, Texas. Between this documentary—directed by Alex Gibney, the Oscar-winning filmmaker of Taxi to the Dark Side who is currently ruffling Scientology&apos;s feathers with his HBO doc Going Clear: Scientology and the Prison of Belief—and the Steve Jobs biopic starring a non-Jobs-looking Michael Fassbender​, 2015 is shaping up to be a prestigious film year for Apple (Jobs has even got his own postage stamp coming this year; and yeah, he had another movie made about him starring Ashton Kutcher). These films won&apos;t just be portraits of genius, however, as both flicks are said to be critical of Jobs for his difficult interpersonal and managerial skills. 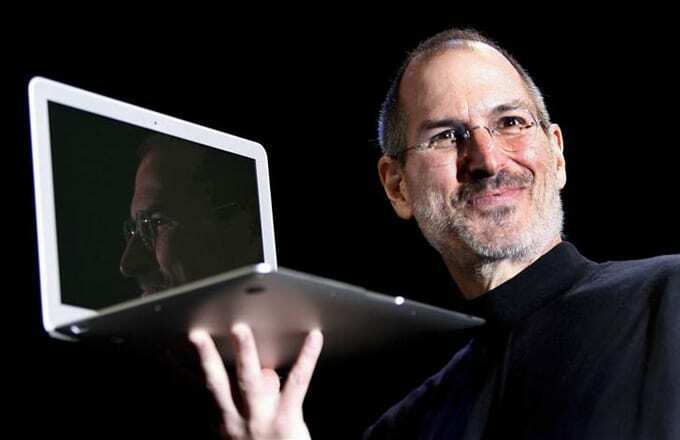 According to a Mashable SXSW viewer, "the focus (of Steve Jobs: The Man Inside the Machine) is on the shadows created by the light and the dark of Jobs&apos; personality, as told by the people who knew him. Early on, we meet a Macintosh engineer who breaks down in tears remembering the agony and ecstasy working with Jobs, who drove his staff so hard, worked them so late, to the point where the engineer lost his wife and kids. And yet, the result was genius." Gibney&apos;s Going Clear will air on HBO on March 29. There is no date reserved for The Man Inside the Machine yet, but you can expect both Jobs-centric films to dock later in 2015.